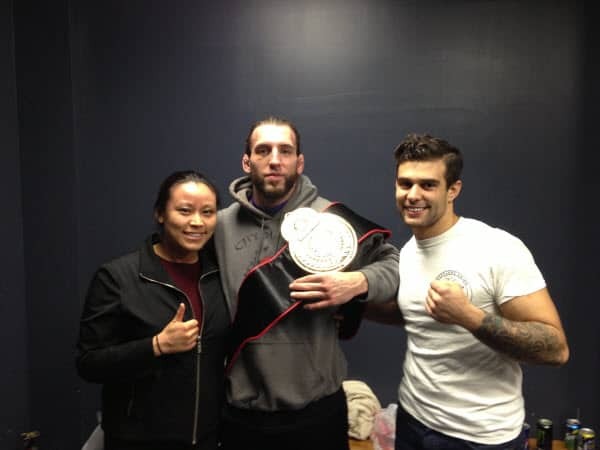 Steve Ficca (NJ United MMA) wins his superfight match against Joseph Gecaj (Animals MMA Yonkers) in an action packed battle at Aggressive Combat Sports LLC: Night of Champions in Deer Park, New York. 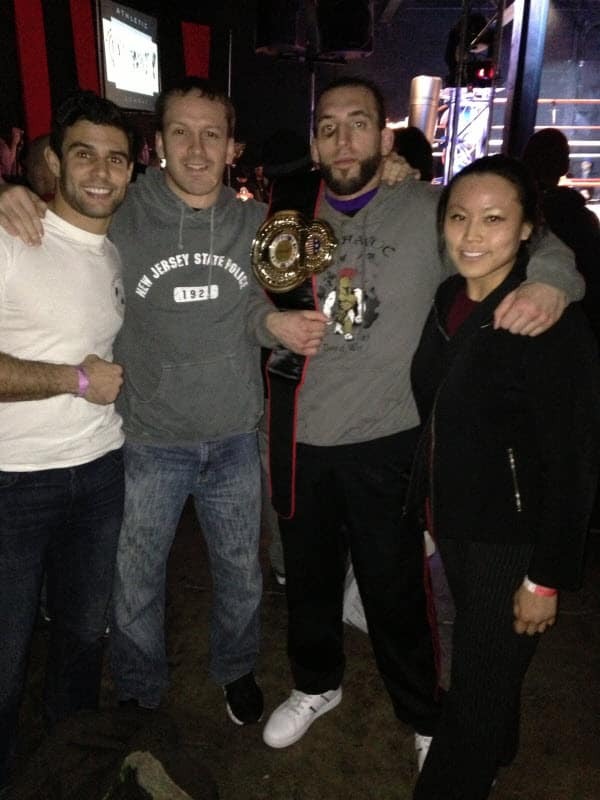 Steve showed alot of heart fighting through a tough kneebar and coming back to win by judges decision. After Steve escaped the kneebar, he transitioned right to the mount and threated Gecaj with an arm triangle choke, keylock, and a tight wrist lock as time expired in regulation. In the overtime period Steve got the takedown from the clinch, moved right to the mount and once again controlled his opponent, attempting numerous submissions. Steve had Gecaj in a tight keylock with time ran out, leaving little doubt that Steve earned his victory. Great match with a very tough opponent. Need more information on our MMA Program? Need More Information on our Brazilian Jiu Jitsu Program? Need more Information on our Children’s Program? up to the 3rd floor. Whether you're an aspiring competitor or casual student, you will benefit from training in our friendly, professional, and ego-free environment. We offer a 7-Day Free Trial! Call us or click CONTACT US above to Take Advantage of this Great Offer! Check Out These Our Student Testimonials!